Happy Birthday, Lenae! Love this graphic Kimberly picked for Lenae, as she spent the last month, and then some, in Hawaii. I lived vicariously through her gorgeous pictures, and can’t wait to finally catch up with this girl soon IRL, as it’s been far too long. I hope today brings her some sun (after a rainy, cold PNW weekend so far) and fond reflections on her past year with an eye on all that is to come! Won’t you join me in wishing a bright, creative, lovely lady a day that is just the same?! Hop along with us for inspiration and fun! Digi 1″ flair made with epoxy clear sticker. Up cycled coffee bag cottage leaf die. Tonya sent me some goodies from The Heart Desires shop, including the new Concord & 9th Cake Stamp. So I figured I’d do it up for our hop, tropical style, coloring it with Prismas and Gamsol. She also has the fab We R Memory Keepers Next Level embossing folders, like this pillow design. She has Maggie Holmes’awesome Bloom paper too. Don’t you love how the little bird is popping up behind the cake? I deliberately cut and positioned the panel, and punched a hole on the banner, threading the sequin strand behind. The sentiment is cut from Rose Gold metalic paper from Bazzill. Hope you have lots of cake, Lenae, and enjoy your hop! Are you ready for a cross-continent celebration with the PNW Crafting Crew? Well, you better get on board, fasten your seat belts, and enjoy the ride because it’s Ms. Amy Tsuruta’s birthday 5.0, and I am your host for this very special trip! Now before we get started, I must give credit where it’s due, and this birthday celebration was inspired in part by Bev of Happy Dance. When I saw her post back in February, the gears started turning and this trip is the result! Check out her post here. Thanks for the inspiration, Bev! Now if you miss your flight or get lost along the way, return here to hop back on board. Amy, you’ll be flying with me to NYC first! So if you are familiar with Amy, you know she likes coffee. Just a tad. You may also know that she frequents NYC to visit her son. So that was the inspiration for our destination, and my card and accompanying journal cards! Paper Smooches Super2 dies are cut from an Anthropologie bag and layered in the Savvy Stamps cup. I love this cup!! 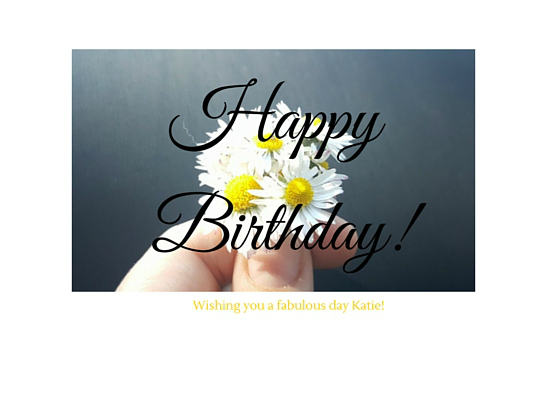 The cupcakes and #HBD sentiment are from Kal Barteski’s Happy Something Studio Calico set. All were stamped on vellum and heat embossed, then fussy cut. I love Kal’s work and her urban style fit my design perfectly. In keeping with the urban aesthetic, I worked in a Tim Holtz brick embossing folder, and the checker cab and black/white sentiment papers from Basic Grey’s Urban Luxe line. I love how the rising and setting sun looks in New York, especially in the summer, as it slants between buildings and bounces from their metallic and glass facades. So that was the inspiration for my sun wheel, cut from hand-colored glossy paper using pink, orange, and yellow alcohol inks. The splatter paper layer is from The Lilypad’s digital collection and the other multicolored paper is upcycled from an Anthro bag as well. Love how they worked together and with the Urban Luxe collection! What trip would be complete without a journal to record the best moments? Using digital journal cards and digital stamps from In a Creative Bubble and Kellie Stamps, as well as The Lilypad, and other embellishments, I made my own 3×4 cards. I love how the Kelli Stamps coffee sentiments work so well with In A Creative Bubble’s NYC set! And finally, here is the package all wrapped up with a fun tag using Paper Smooches numbers. The #HBD was repeat stamped with Hero Arts Black Ombre ink. To say August in NYC can be hot and sticky is an understatement–I was there melting onto the streets right before the massive power outage in 2003, but we’re going to brave the heat and stop at some of my favorite coffeeshops because after a red-eye to LaGuardia, we’re going to need some coffee! First stop, Sweetleaf in Long Island City, just a hop skip from LaGuardia. Love this coffeeshop with a wide selection of amazing baked goods, fabulous decor, and a record room! Next, we will stretch our legs and walk to Greenpoint to check out the shops and grab more coffee at Cafe Grumpy! Then it’s off to Williamsburg, where we can take in the views at the East River Park, then grab lunch at Radegast Hall and Biergarten, and maybe find something sparkly to commemorate your 50th at Catbird. And before we hit the bridge, we’ll grab one more coffee at Blue Bottle on Berry St.
Then it’s off to Manhattan via the Williamsburg bridge to shop in Soho, with a stop at Harney and Son’s on Broome St. for an afternoon tea. Tired yet? Does a cupcake sound good? Dessert before dinner is always a good idea, especially if it’s your birthday, and there are plenty of places to choose from– Georgetown, Molly’s, Magnolia? Or do you have a favorite, Amy? Before we head to the Ace for a good night’s sleep, we’ll need to eat some dinner and maybe watch the sunset from the High Line! I’m leaving dinner up to you, Amy! What’s your favorite spot in the city? Tomorrow, we’ll hit some museums and landmarks, and then you are off to the beach with Tonya! Head there now for a peek at the tropical wonder that awaits you! I only wish I could really take you on this trip, Amy, but I hope you’ve enjoyed the virtual version and the memories it may have brought back of your other times in NYC. Wishing you only the best in your new decade!! Thanks for traveling with me today– head to Tonya‘s site now and don’t forget to stop by Amy’s to wish her a happy day!! There’s a lot to celebrate this weekend: making it home alive from vacation, the Fourth of July, oh and Ms. Toni’s BIRTHDAY! So looooong before I ever met Toni, I discovered her website, Frankie Helps Craft, likely back in 2013 or early 2014 (I would have to look back at my comments). I really liked her work, and her love of cats (Frankie is her boy who looks much like my Atticus), and the fact she was living nearby. It would be another year or so until she joined our PNW crafting group, and I know we are all really happy she did! In addition to the aforementioned qualities, once I got to know Toni, there was even more to like–mutual love of X-Files, her sassiness and humor! She has brought some crazy crafting stations to our gatherings and taught us some mad techniques! 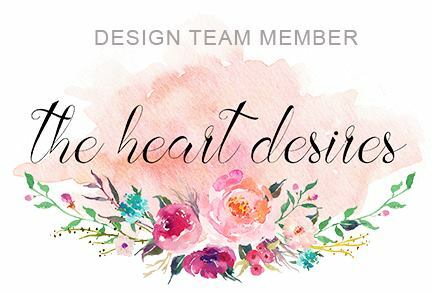 And now, she is Tonya’s right hand woman, working hard to keep The Heart Desires blog rolling and all of us in line! She is a great leader for the team, and so I am sending a big thank you and even bigger birthday wishes to Toni today! Super lucky–the world and us, Toni!! 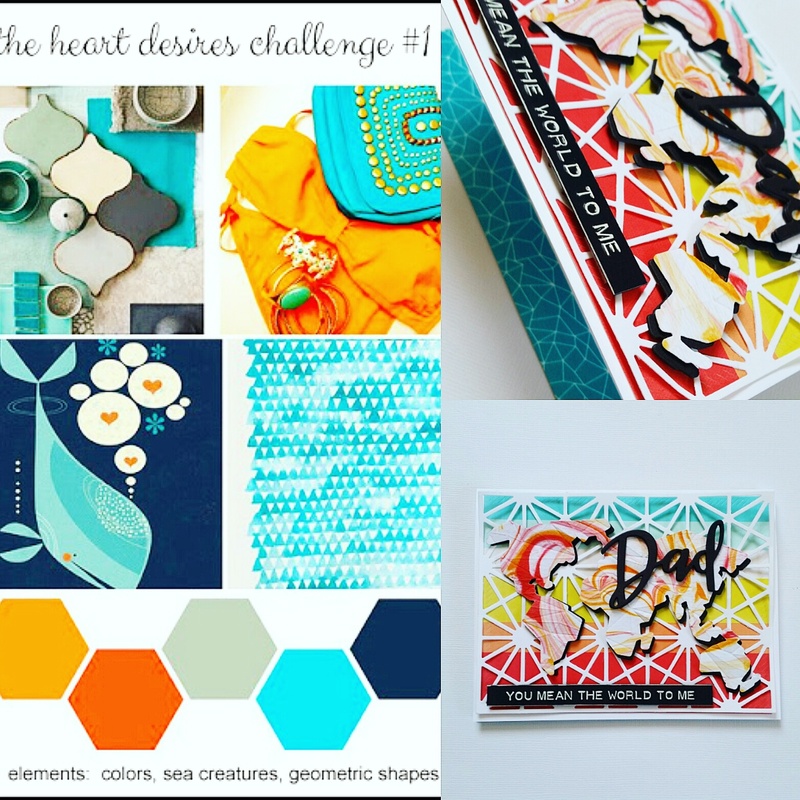 She really likes nautical and we just wrapped up our nautical month over at The Heart Desires, so I integrated that into the card with non-traditional colors inspired as well by our first challenge! Tonya has the awesome Carta Bella World embossing folder for sale, and I received it with about 50 million other goodies she sent me last month! I was anticipating a bubble mailer; I received a box that was a workout for my pathetic arms! It will take me about 50 million years to discover all that is in that box! Definitely the gift that will keep on giving– and that is why crafty friends are the best! I love how the embossing folder looks with the Tim Holtz watercolor paper (also available from THD). 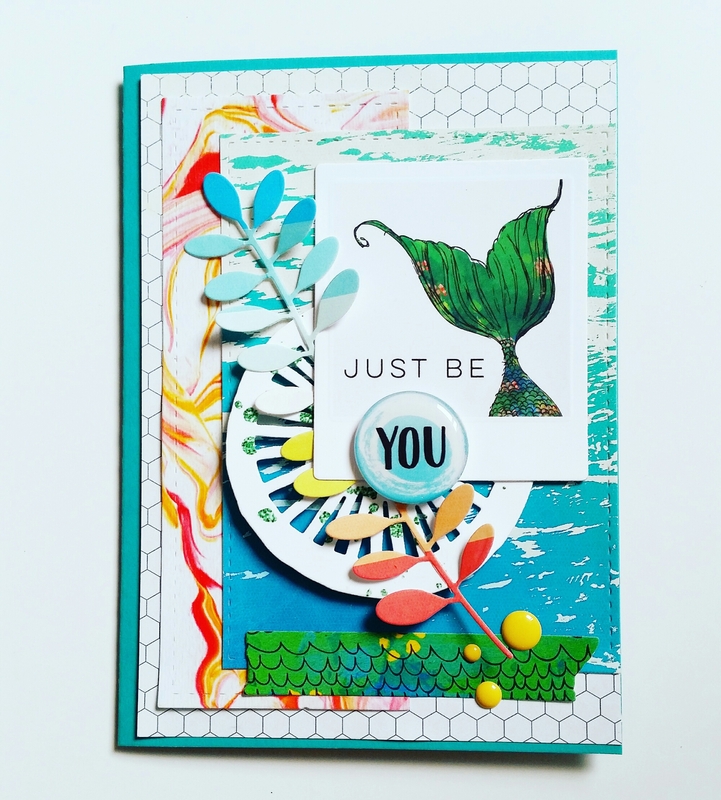 I thought about watercoloring it, but really just love it clean, especially with the bold black sentiment from Julie Ebersole’s Up the Happy Stamp set. I adorned the top with some bits and bobs; flair I made from a digital print and epoxy sticker; Avery Elle flag cut from digital paper; an old Studio Calico vellum flag; and die cut anchor from MFT. Not complete without a sequin strand! That’s it for me. I am heading to bed with visions of the sea floating in my mind; sand still stuck between my toes; and hopes that Toni has a fabulous day! You are off to Amy’s site to continue the hop; if you get lost, check in with our host, Lenae of Sugar Gems!